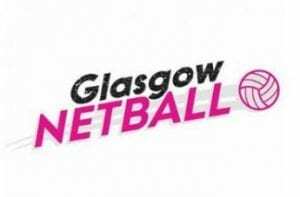 Since the Glasgow Commonwealth Games in 2014, our membership has seen an increase of over 40%, the Scottish Thistles have climbed the world rankings from 12th to 9th and qualified for the Netball World Cup 2019, we have successfully launched the Strathclyde Sirens franchise, and this year we have seen the highest ever number of teams entering the Scottish Cup. 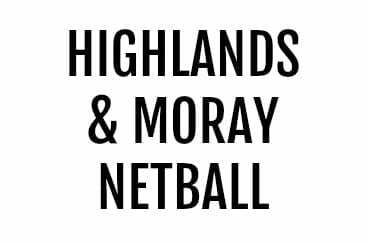 It is important as the game continues to grow in Scotland that we are able to deliver successful, safe and fair leagues in each region. 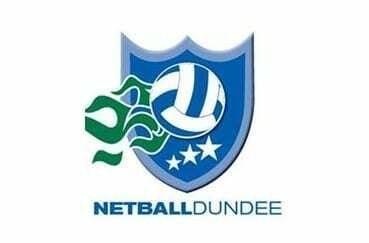 Local leagues are often the first point of call for new or returning participants in our sport, so it is crucial that we capitalise on this opportunity to continue the development of our sport. 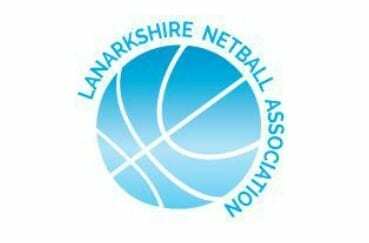 Local Associations are local organising committees that run many local leagues across Scotland, providing regular netball in a well governed, safe and fun environment. 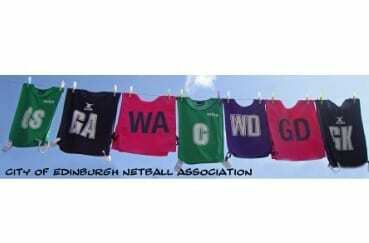 Local Associations range in their offerings to support opportunities for both young and advanced players e.g. 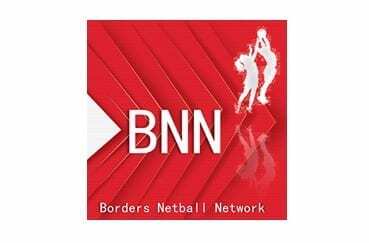 some associations offer both Junior and Senior league competitions, while others offer BBN recreational opportunities. 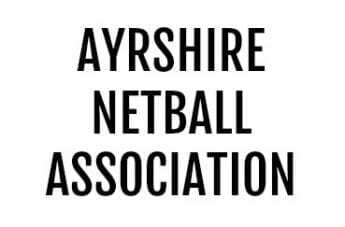 Below is a list of Local Associations affiliated to Netball Scotland. Click here to jump to our Local Associations Toolkit. 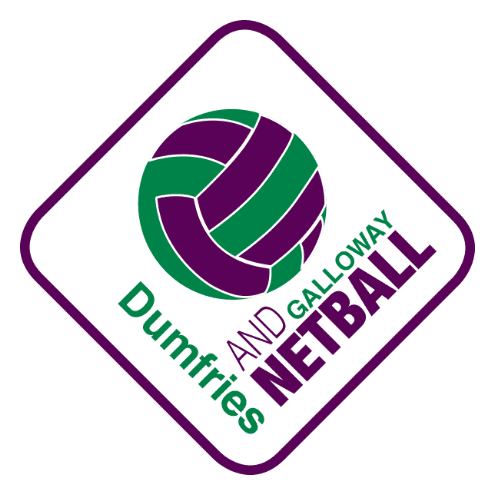 The Netball Scotland Rules document is also available to download here. 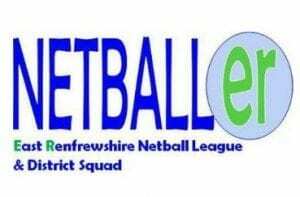 Netball Scotland work in partnership with Local Associations to ensure they receive up to date information, support and guidance from the Governing Body and the Regional Development Team. 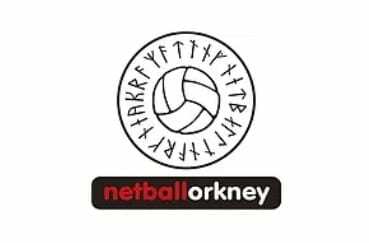 Netball in Scotland continues to rise, and it is the local opportunities through local leagues that often are the first port of call for new and returning participants to our sport. 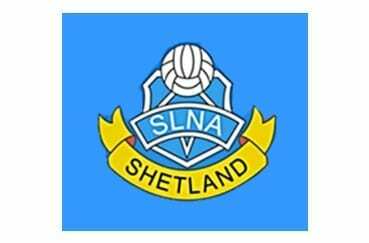 Our Local Association Toolkit is full of information and material to help you get started or support your Local Association further. 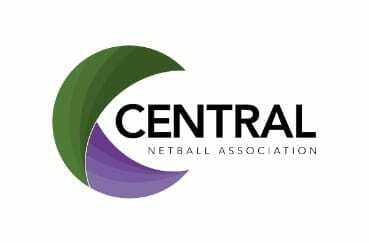 If you, or a member who is linked to your Local Association has any concerns please contact Netball Scotland for support and advice.